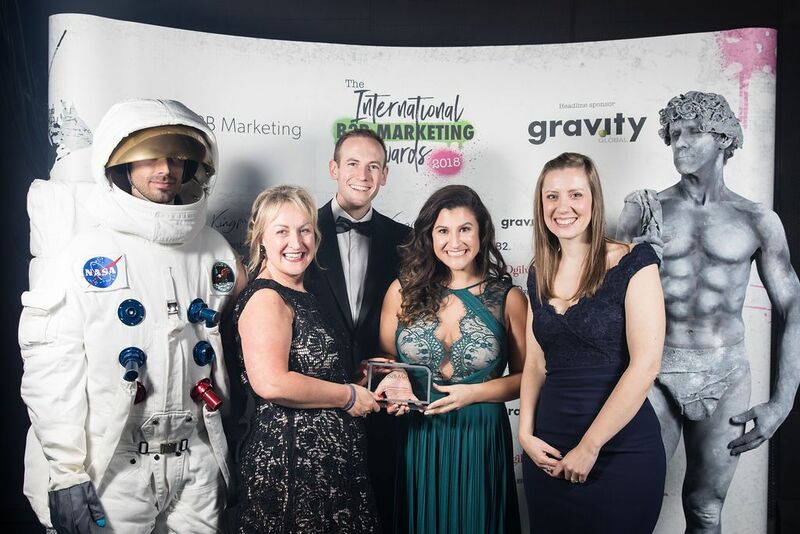 We’re thrilled to announce that we had another fantastic year at the International B2B Marketing Awards - adding four more awards to our trophy case. 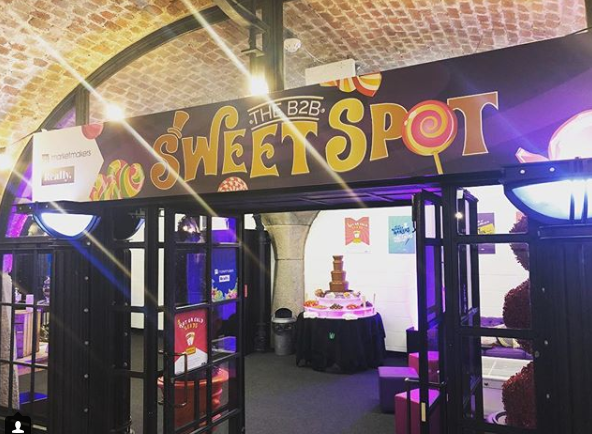 2 days, 100s of speakers, 120kgs of pick and mix, 30 kilos of chocolate and one hell of a sugar rush… well, we are all about the numbers! 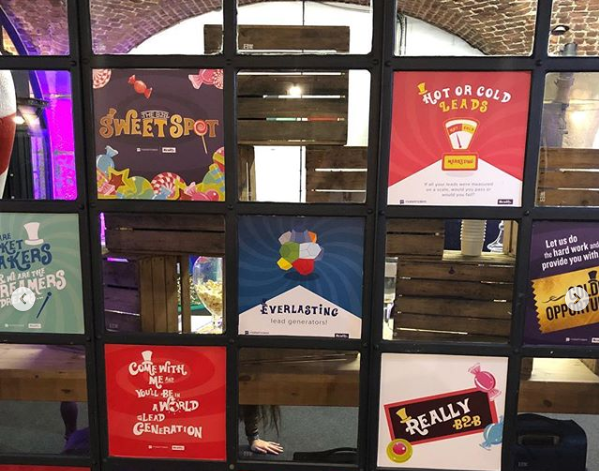 Festival of Marketing is over for another year, but we’ve had the best time meeting new people, listening to experts in their fields, and enjoying our chocolate fountain (of course). So we have had the pleasure of being a part of our first Festival of Marketing this year, so we wanted to share some of our highlights from day one!